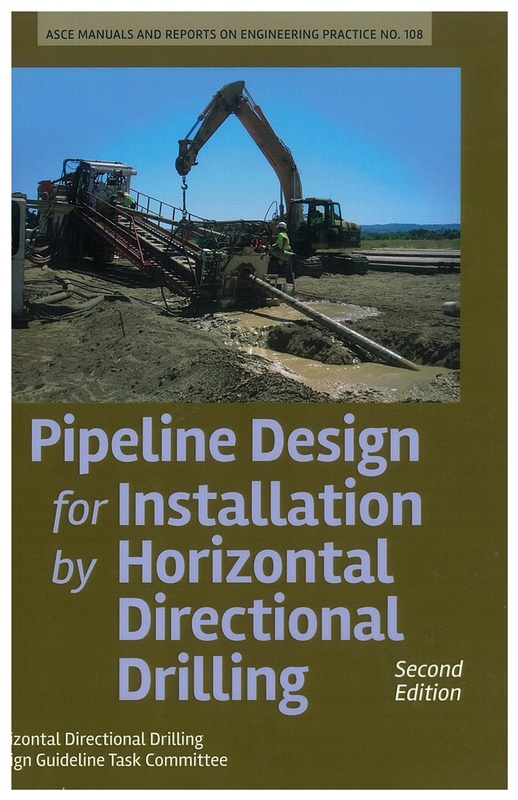 Prepared by the Horizontal Directional Drilling Design Guideline Task Committee of the Technical Committee on Trenchless Installation of Pipeline Systems of the Pipeline Division of ASCE. This new edition captures advances in drilling equipment, improvements for tracking, and considerations for using alternative pipe materials. MOP 108 is a guide for design engineers who have previous experience and knowledge of the HDD installation process and pipeline design methods. 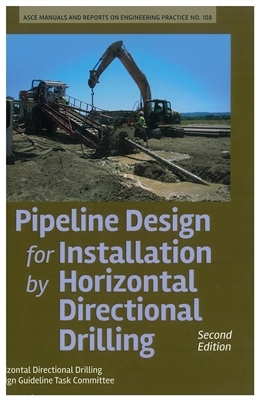 This Manual of Practice addresses the design of major pipeline or duct segments to be installed by horizontal directional drilling (HDD). HDD is a trenchless excavation method that is accomplished in three phases and uses a specialized horizontal drilling rig with ancillary tools and equipment.